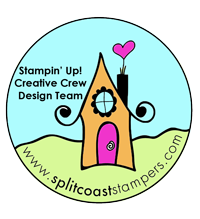 I'm so excited to have been chosen to be part of the Splitcoaststampers Creative Crew for the next few months! 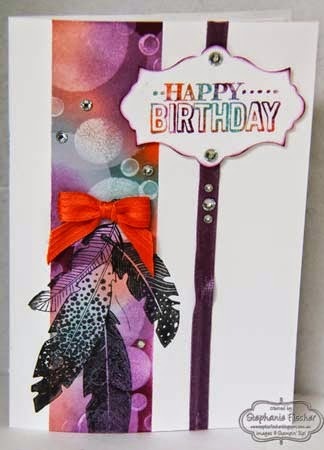 I really feel honoured to be amongst such awesome creative talent! The May Gallery is now open for your viewing pleasure and inspiration. 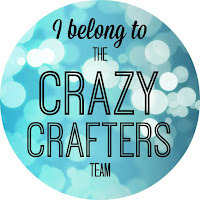 Keep watching my Blog for great challenges and links to the Creative Crew Gallery where you're sure to find lots of inspiration - that's our goal. Are you feeling stuck or in a creative rut? Would you like to feed your creative talent? Just feel like a change? Playing along with a challenge can help all this and more.